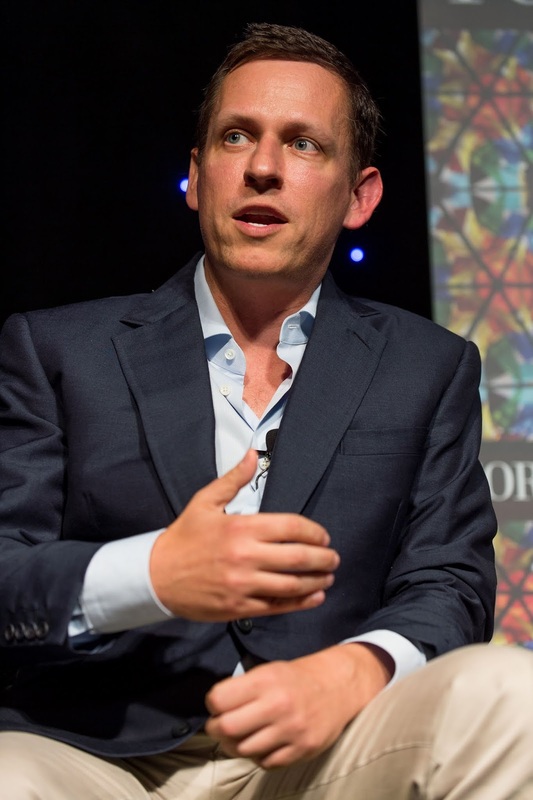 Palantir has been reported to be involved in quite a collision with Morgan Stanley's mutual funds regarding the valuation of the data mining firm set for a said IPO in soon time. As per a report from Bloomberg, The bank's funds who hold a minority stake and estimated the company's value at just $4.4 billion, a far cry from its most recent $20 billion private valuation caused a stir with CEO Alex Karp and colleagues who tried to strike a deal to buy back all stock held by the mutual funds. Morgan Stanley is said to have sold stock back to Palantir when similar frustrations where expressed last year but is not giving heed this time. Quite ironic is that Morgan Stanley's investment bank unit separate from its mutual funds but operating under the same umbrella reportedly valued the Palo Alto based company at $41 billion for a future public offering. This clash has raised some questions about how privately held firms are valued and how Wall Street firms navigate relationships with potential clients. 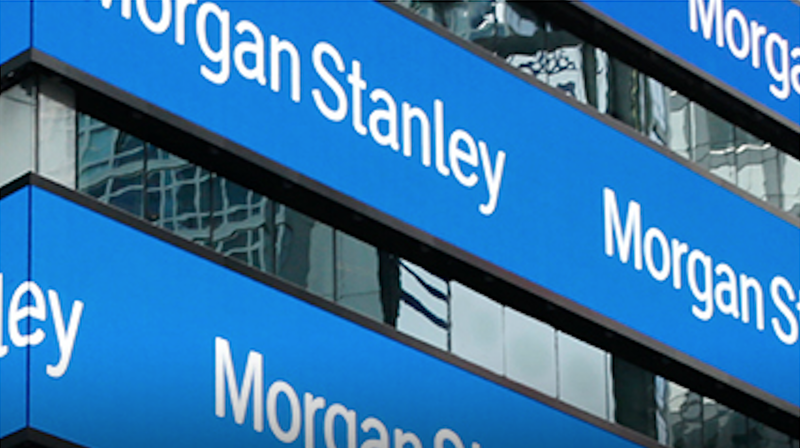 Morgan Stanley's mutual funds and investment banking arm operate independently from each other with blocks set in place to prevent each from influencing the other. Palantir raised $880 million at a $20.33 billion valuation in 2015 marking a spot among the top most valued startups globally. Morgan Stanley has earned about $60 million in fees arranging funding for Palantir and has a long standing relationship with the company. It also stands to pocked more if it eventually leads a public offering for the company.